Welcome thank you for your interest in our program and taking time to visit our site. 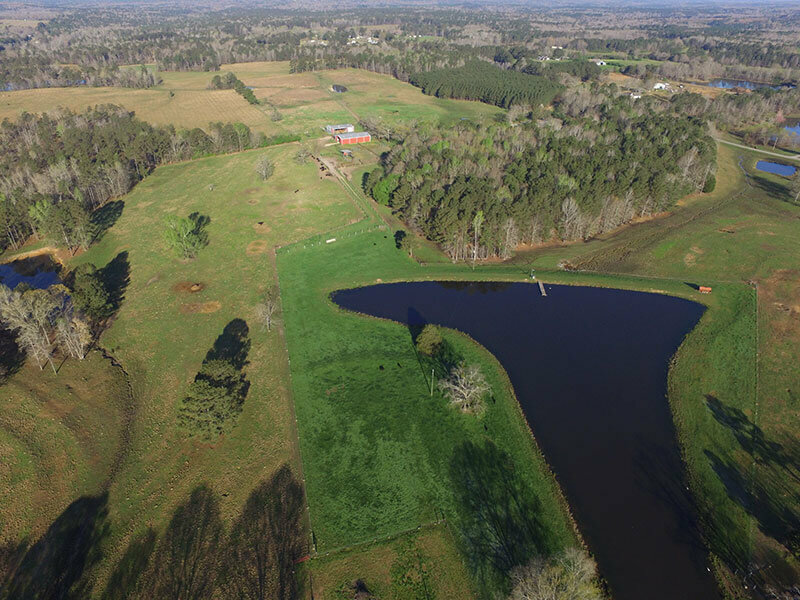 Double C Farms is located in central Alabama in Elmore County. We are a small family farm that runs around 200 cows on around 1500 acres of leased and owned land. Our main focus is producing purebred Angus bulls for commercial and seed stock producers. 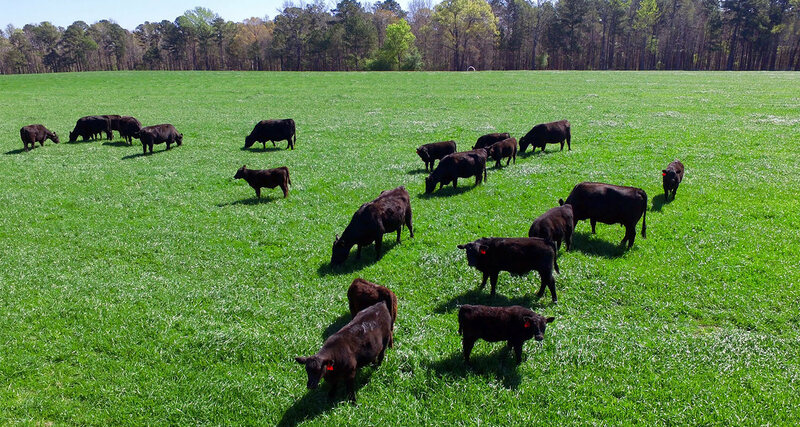 Our breeding program focuses on longevity and sustainability in our cattle herd. We also have a custom beef business where we feed and custom butcher around 20 head of Angus steers per year. 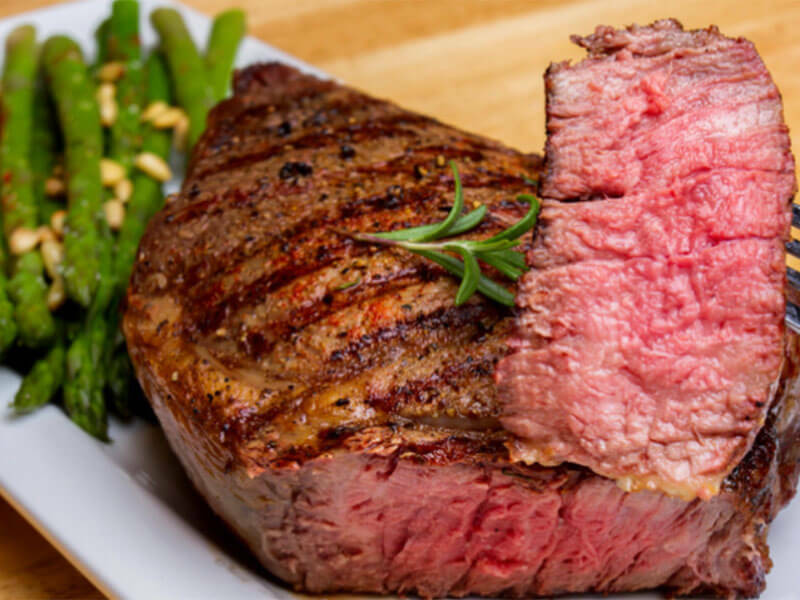 We market our beef in local retail outlets and sell to the public right from the farm. 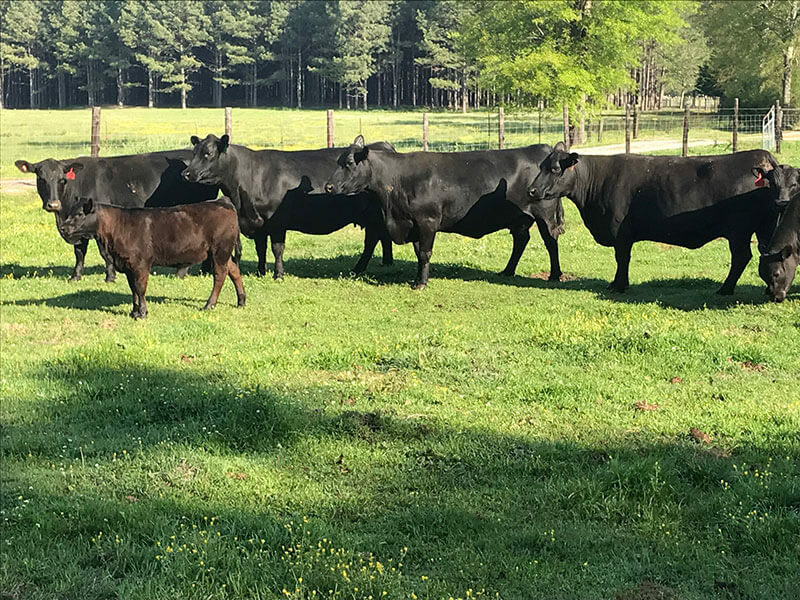 Please take time to look at our about us and Double C Genetics page as we give a more detailed background on our farm and breeding program. Please also check out our contact us page and fill it out. 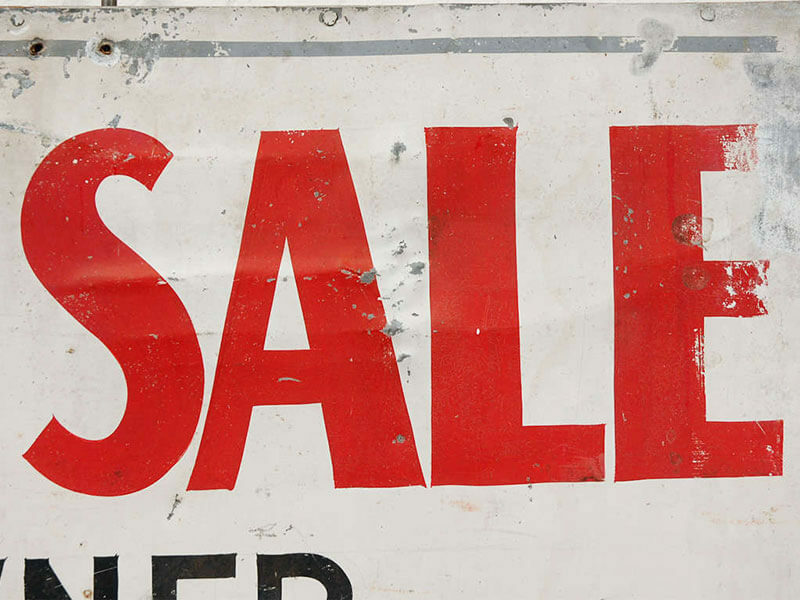 We will then put you to our mailing list and let you know when our Genetics will be offered for sale. We love to hear your feedback good and bad so we can constantly improve the product that we offer you. Please look around and hope to hear from you soon. 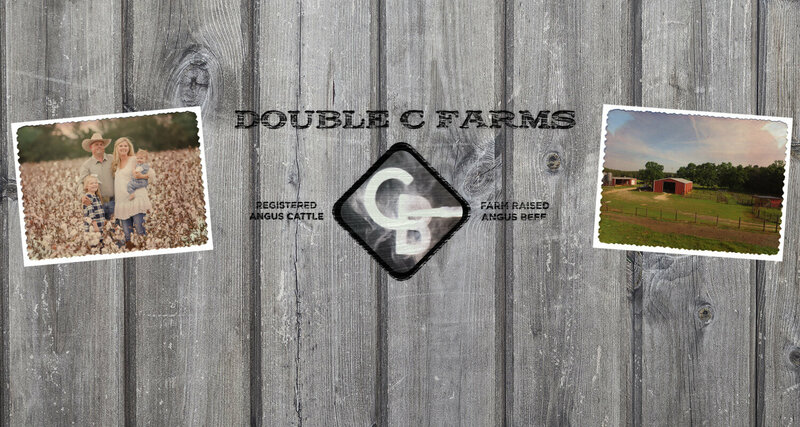 Stay Up to Date with the Latest News from Double C. Farms on our Facebook Page.